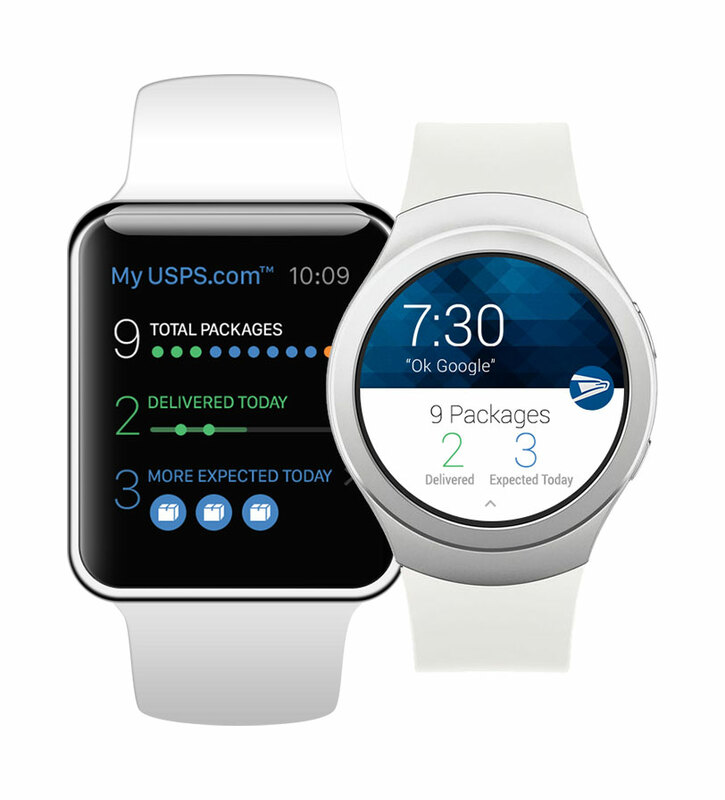 As part of a digital innovation initiative, OPTiMO designed product concepts for a Apple Watch app to integrate with the existing My USPS mobile app. OPTiMO Designed User Interface screens for a conceptual application that would notify user of updates to their incoming packages from an Apple Watch or Android Wear device. A purpose-built prototype was developed to showcase its functionality along with explanatory video and collateral material for prototype testers.